Recovering from severe mental illness is one of the most terrifying human experiences in health care. Often conventional rehabilitation approaches focus on helping the patient with his or her symptoms and maximising the external world through supportive interventions. However, often little attention is paid to the internal world of the patient. 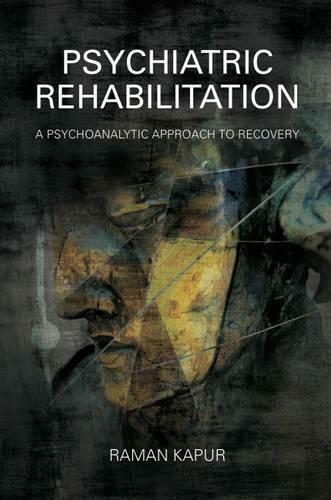 This subjective experience of recovery is the focus of this book. It describes a particular psychoanalytic model that best captures this distressful state of mind and suggests particular processes that have to be put in place to ensure the patient gets the best opportunity to have his or her fears and hopes addressed. The book also addresses "real world" issues such as management, leadership and training, as well as highlighting key research findings from relevant studies. Outcome measures are suggested that could be adopted to measure the benefits of this particular approach. The chapters give many clinical, organisational and research descriptions from the real world of psychiatry and social care.